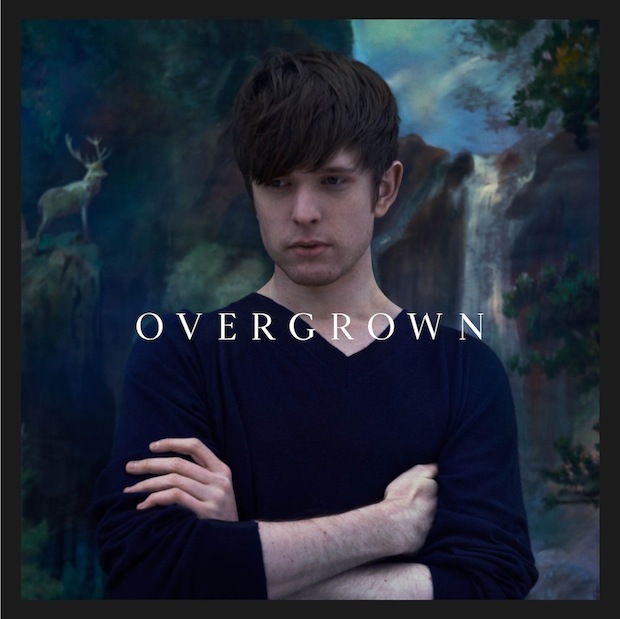 [Download] James Blake Offers Up New Track "Our Love Comes Back"
James Blake has been consistently dishing out new tracks from his upcoming sophomore album Overgrown, all of which have been fantastic. Today, he's offering up yet another, and this time it's free to download. Titled "Our Love Comes Back", the song is available over at Amazon. Be warned, though, it is a live version, so what we hear on the final album could be different. Nonetheless, it's hauntingly beautiful and worth the price of a click. Check out fan footage of Blake performing "Our Love Comes Back" last month below. Overgrown releases on April 8th via Republic. [Listen] Stream The Strokes' Record Store Day B-side, "Fast Animals"